U.S. Polo Assn. 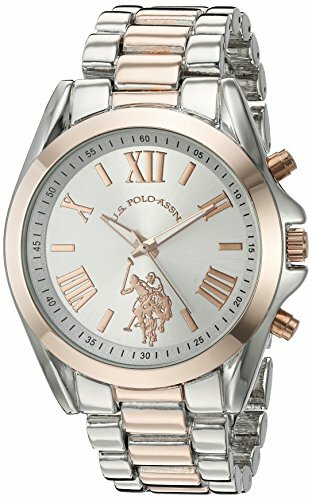 Women's Quartz Metal and Alloy Casual Watch, Color:Two Tone (Model: USC40118) by U.S. Polo Assn. at Mas Fashion. MPN: USC40118. Hurry! Limited time offer. Offer valid only while supplies last.